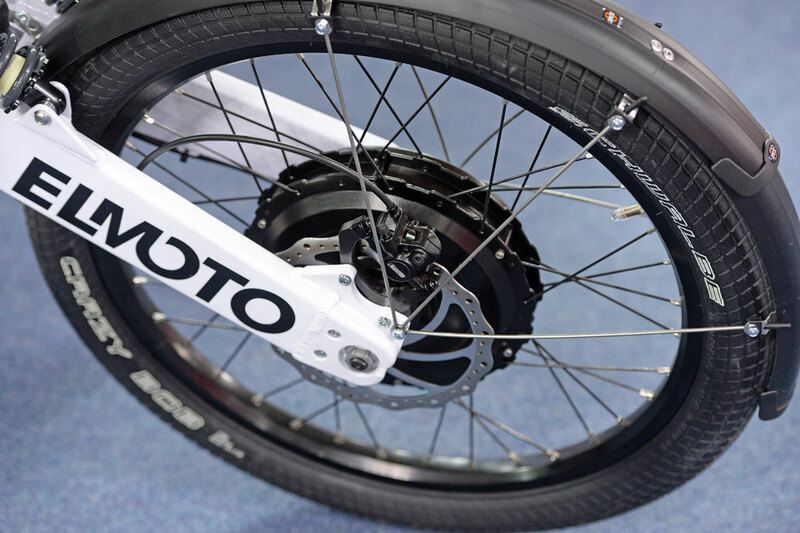 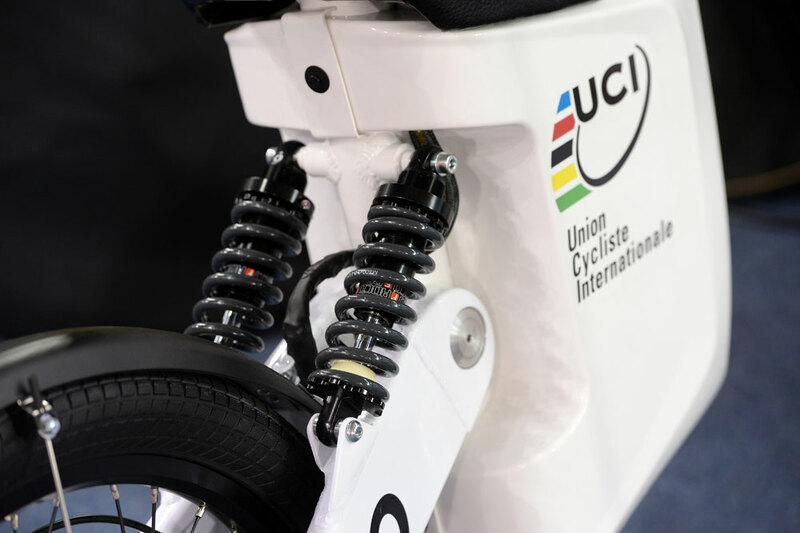 The keirin event was definitely lacking something at the UCI Track World Cup round in London at the weekend: the hum of the derny pace bike’s motor and accompanying smell of exhaust fumes. 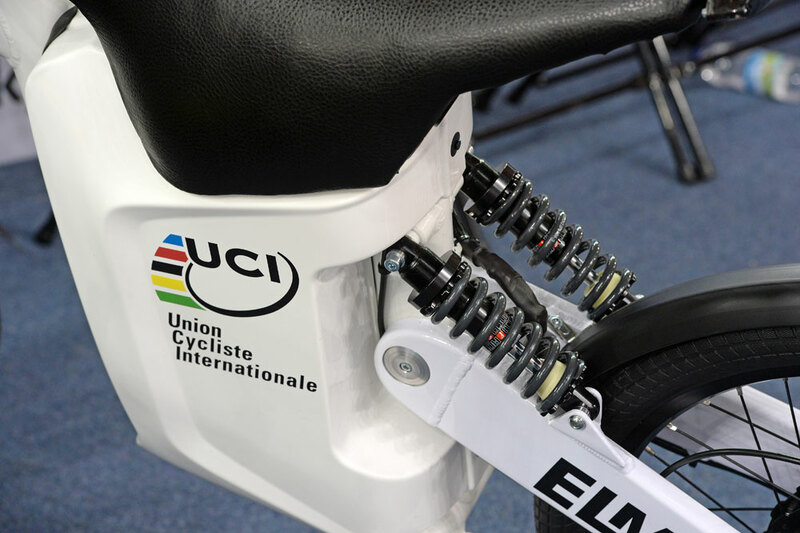 To the upset of many track purists, the UCI unveiled its new electric derny bike in the Lee Valley velodrome over the weekend. 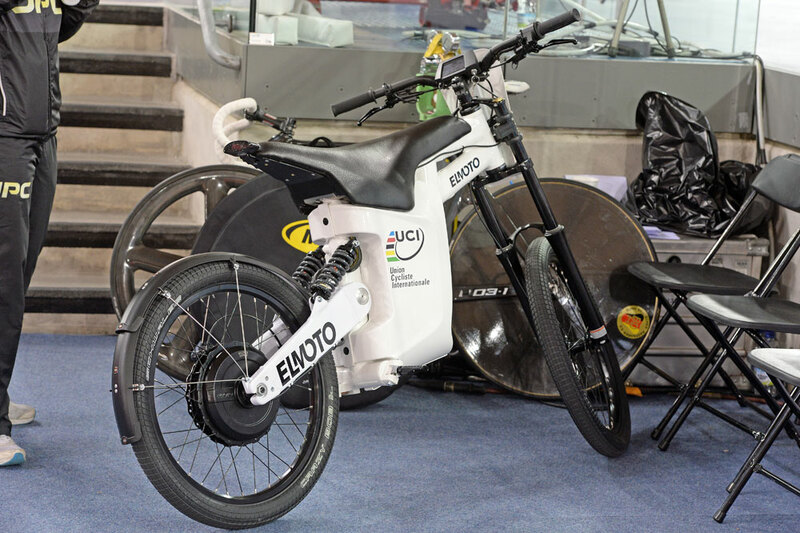 The virtually silent, zero-emissions bike marks a break in a decades-old tradition of petrol-engined pace bikes, and some detractors have said its absence in London changed the atmosphere of the keirin races completely. 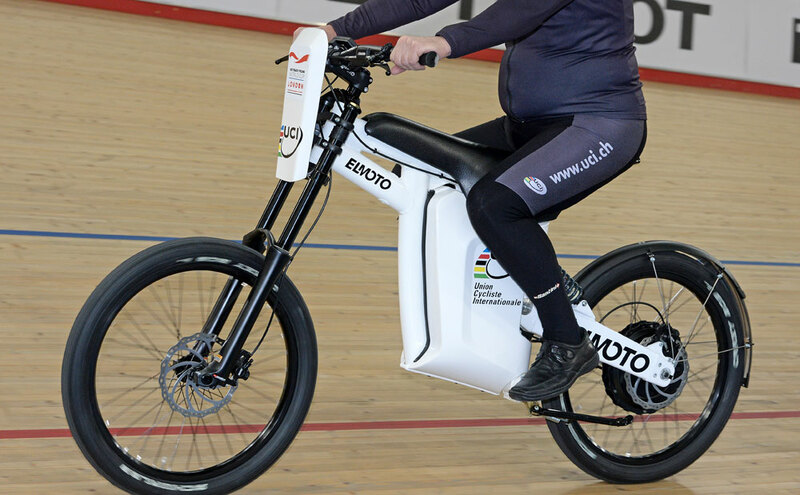 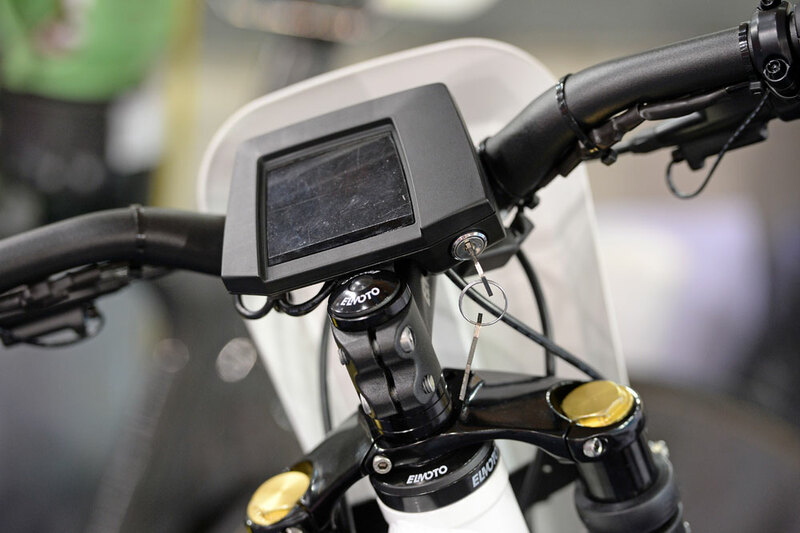 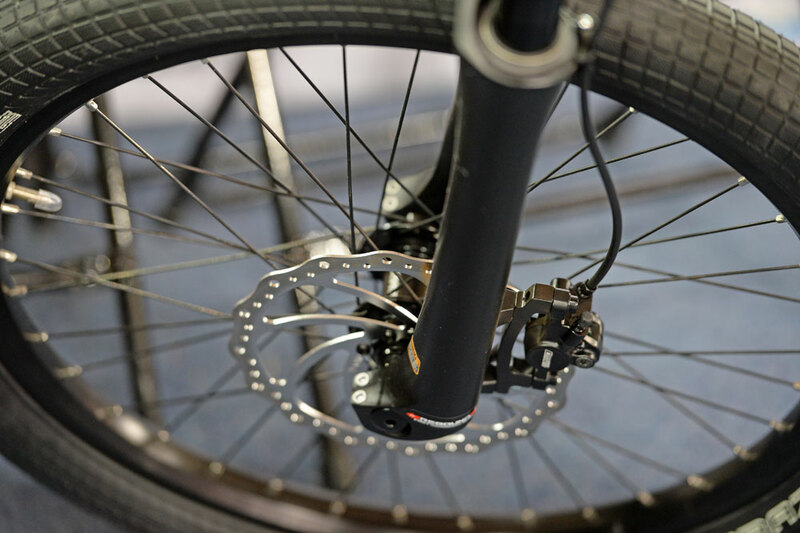 Of course, the commonsense of using an ageing, fume-belching bike in an enclosed space doesn’t sit well in a more health- and environmentally-conscious era – so in comes the German-made Elmoto HR-2 e-Derny bike. 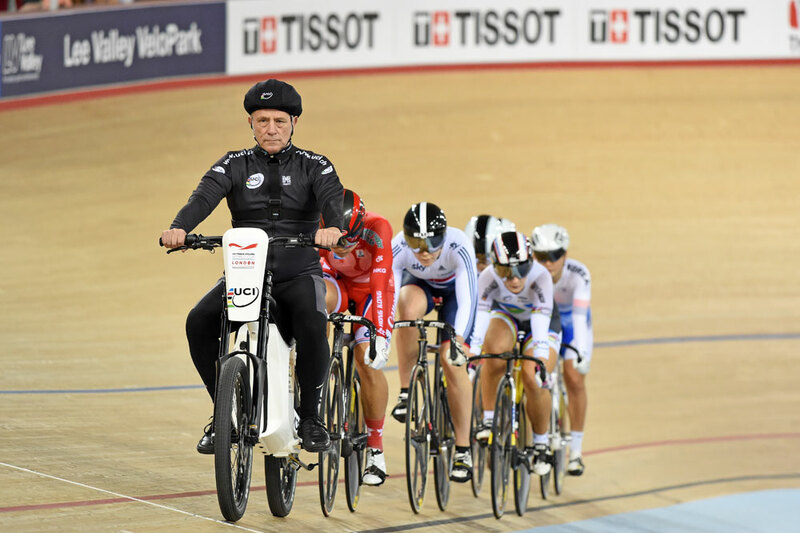 Thankfully, one thing didn’t change – the derny was still piloted by the experienced pacer Peter Deary in his traditional black uniform.